Riding the wave of digital disruption, today’s insurance carriers are investing in new technologies and services to equip agents for their evolving role as part of digital business. Consider the last time you bought new insurance coverage or made a change to one of your policies. You could have worked directly with an insurance agent, or you might have handled the task yourself online. Personal insurance needs expand and get more involved when we get older. So it goes for a growing business. Eventually, you need a real, breathing agent to guide you through the many options and find the right coverage for you or your business. Insurance agent roles are changing, regardless of whether a single insurer employs the agent, or the agent sells multiple brands as an independent. Agents are having to shift who they are selling to, what they are selling, and the level of expertise they need to underwrite those policies. Meanwhile, customers want agents who understand their needs as their lives and businesses get more complicated. In response to these changes, ICC is partnering with Pitney Bowes on solution sets for insurers to optimize their sales territories, improve marketing campaign effectiveness, and provide agents with actionable data insights. Those insights will help agents retain customers as well as cross-sell and upsell multiple types of coverage. Insurers use data and analytics to optimize sales territories. As business models change and competition heats up, insurance carriers need to optimize their geographic sales territories and get top performance from agents. By using data and analytics, insurers can identify which agents are genuinely driving toward their organizational goals. Furthermore, carriers can stack-rank and determine which of those agents are All-Stars, and which are likely to become All-Stars with more training, incentives, or other types of underwriter support from the carrier. 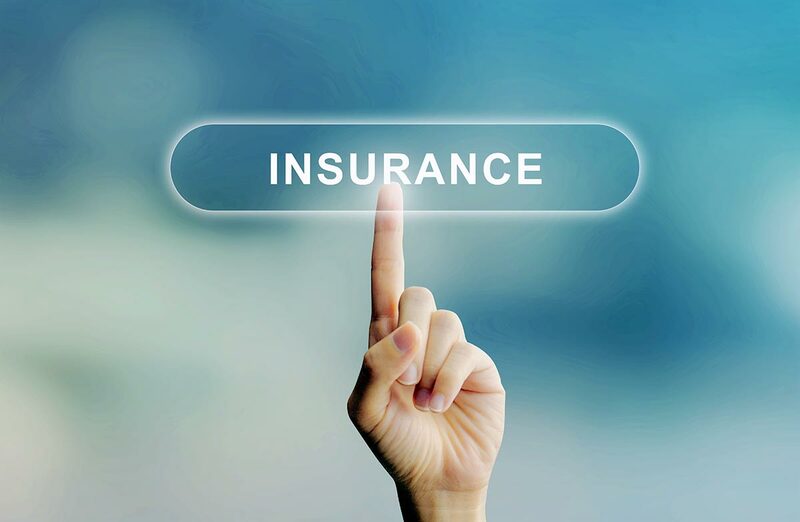 By using data visualization, an insurer can see there’s more market potential in a specific territory, identify where the closest agents are to potential customers and know how often those agents are selling the insurer’s policies. Profiles and personas of agents and customers create a thorough picture of sales opportunities in the territory. With these insights, carriers can get smarter about which seller agents to focus their time on for the best financial return. Customer retention efforts bring bigger payoff over time. Ask any marketer, and they’ll tell you keeping the customers you have is simpler and less expensive than attracting new ones. Of course, this is true in the insurance industry, where gaining a new customer requires the cost of first attracting a prospect, providing a quote, and then binding the policy. Often-cited research across a wide range of industries showed increasing customer retention rates by 5 percent increases profits by 25 percent or more. The impact on a carrier's bottom line can be even higher the longer an agent retains a client. That’s because insurance needs increase as the client grows older, takes on more responsibilities such as a larger home or rental property, or expands their business. Insurers are turning to retention analytics to provide agents with a better understanding of their customers, a complete view of their lifetime value, and how much they might need to spend to retain that customer. We also can group customers into segments and profiles based on how they want to interact with the insurer’s brand. Knowing which customers are likely to attrite is only part of the problem carriers need to solve. Understanding the right way to approach a customer who is likely to leave also requires guidance on customer experience strategy and design. ICC’s Clutch division has extensive industry experience focusing on the experience, strategy, and design perspective of policyholders, and can help formulate a plan to act on the insights from the data. Business intelligence identifies cross-sell and upsell opportunities. Today’s agents can use customer profiles, data, and analytics to derive insights to determine if their customers would be candidates for specific types of policies. A small business might need coverage such as workers comp liability and a business owners policy. That same business might grow to mid-market size, requiring manual underwriting and more in-depth understanding by agents about the company. Carriers can provide agents with insights from data for upselling, which offers a comparable but higher-end product, and cross-selling, which encourages customers to consider products related or complementary to the one they’re purchasing. The more actionable insights agents have, the better they can do their jobs and contribute to the insurer’s bottom line – and offer more helpful service to their customers. By providing those insights to agents, carriers will enable agents to have valuable conversations with their customers, while creating closer partnerships with those agents in the process. Find out how technology is enhancing and evolving the role of insurance agents while increasing revenue and profitability for carriers. Feel free to email me with questions. Digital is disrupting the insurance industry. Are you covered?